South Korea has eased multiple-entry visa rules for Mongolia. Mr. Gil Kang Moug, Consul General of South Korea held a press conference on Tuesday regarding the new visa rules for Mongolians. 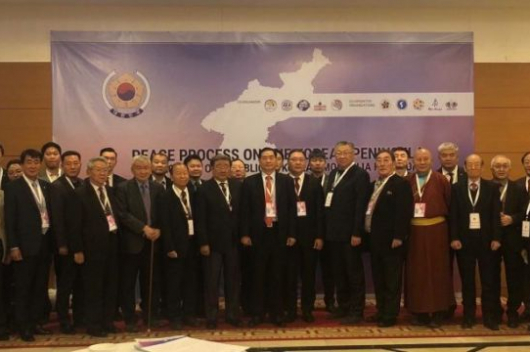 Nearly 1000 South Korean citizens have received multiple-entry visas to Mongolia whilst 37,000 Mongolians obtained South Korean multiple-entry visas. 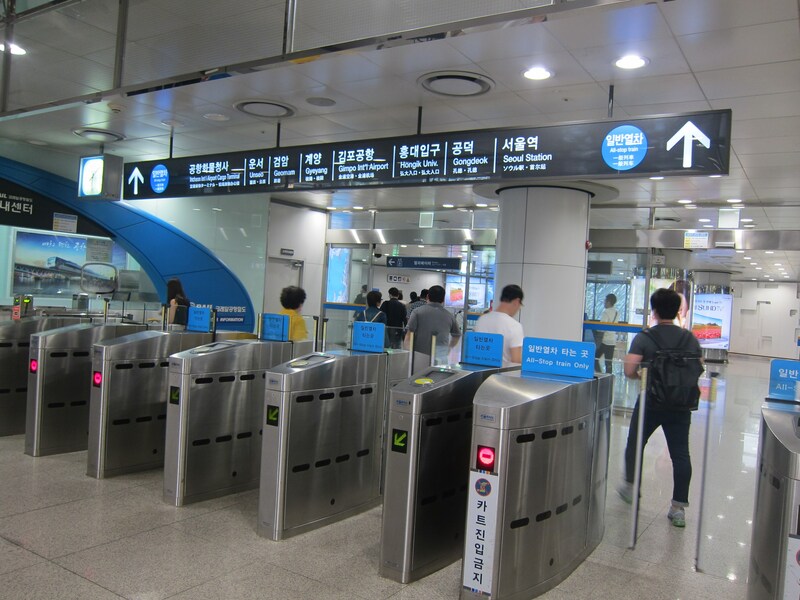 Over 60,000 Mongolians applied for South Korean visas in 2016 and 130,000 in 2017. 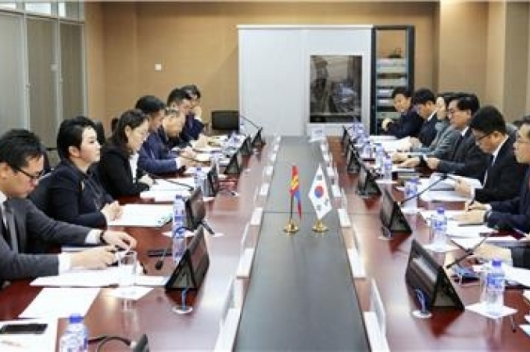 During the first seven months of 2018, nearly 88,000 Mongolians applied for South Korean visas; this represents an increase of 130 percent on previous years.